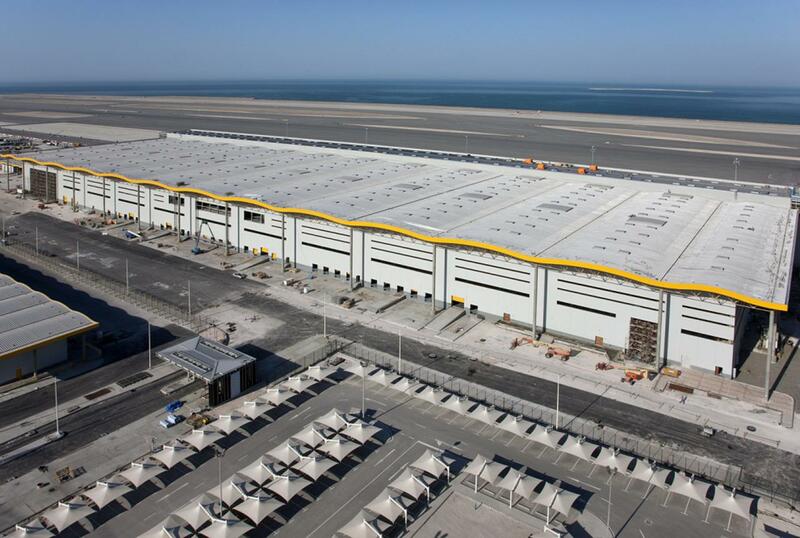 The Qatar Aviation Services Cargo Complex includes a 100,000sq meter terminal and multiple support facilities. 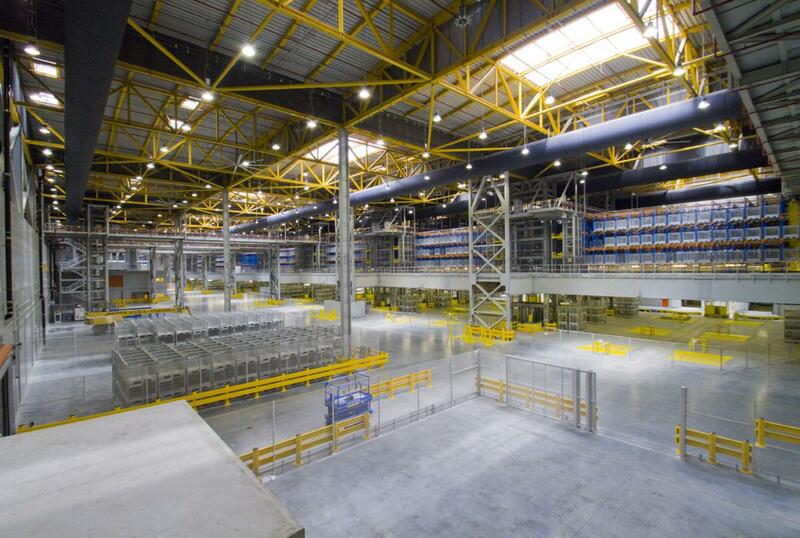 The Cargo terminal incorporates warehouse space, AS/RS mezzanine, offices and shops. 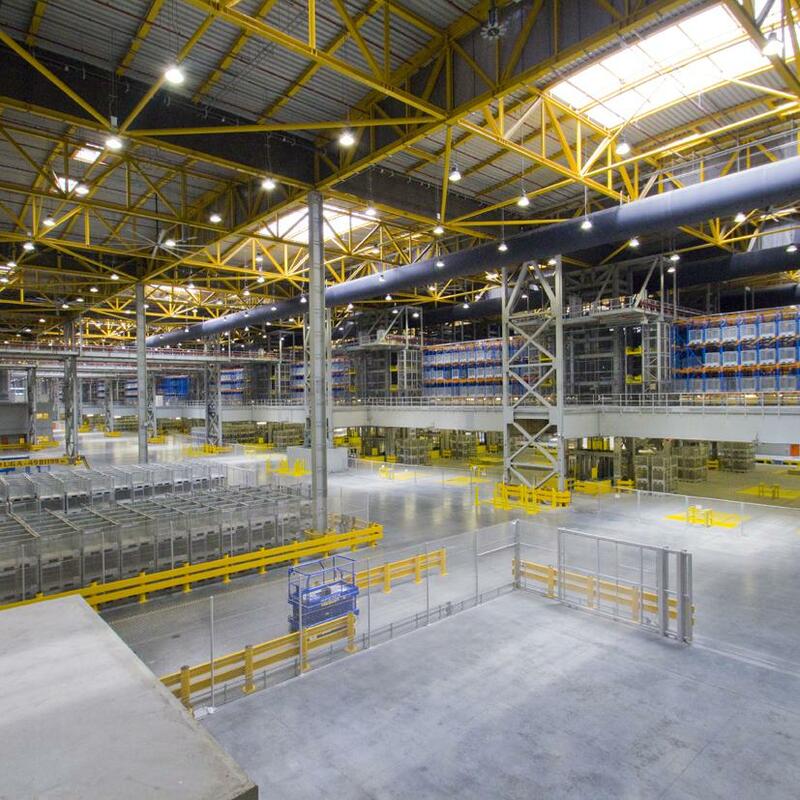 Cargo capacity for the facility is 1.3 million tons per year, while the apron provides 13 hardstand positions accommodating Boeing 747-8s. 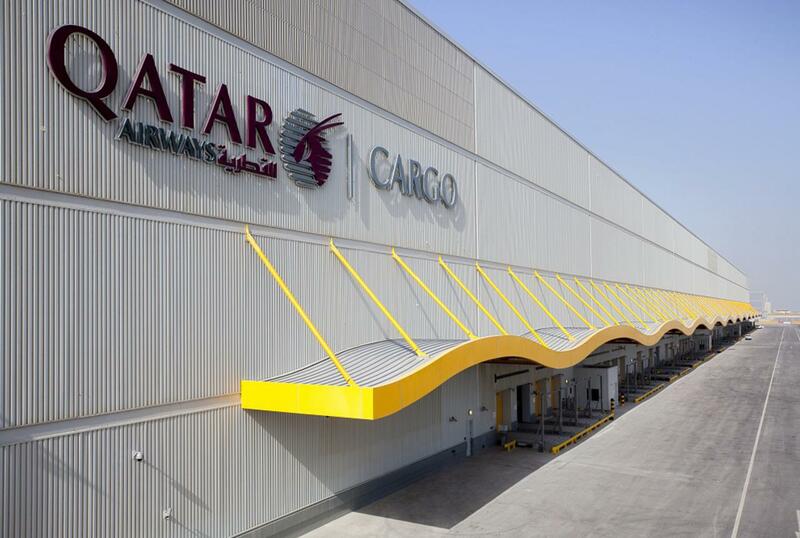 Also included in the terminal are a large employee entrance and lobby, Qatar Airways offices, customs and other airlines offices and employee locker rooms. The large scale employee entrance has a 15-meter high glass wall with operable sunscreens to signify the entry sequence. The Complex also contains buildings that support the operations of the Cargo terminal. 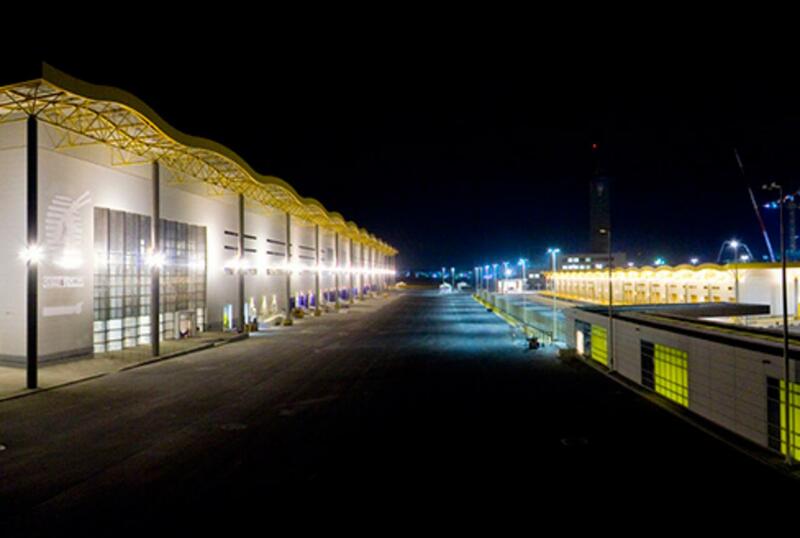 Included in the complex are: a Central Utility Plan, which provides chilled water and maintenance areas for the Cargo terminal, Cargo Agents Building that provides space for private cargo agents, and a Live Animals Center, which provides holding, veterinary, and processing areas for animals shipped via aircraft. 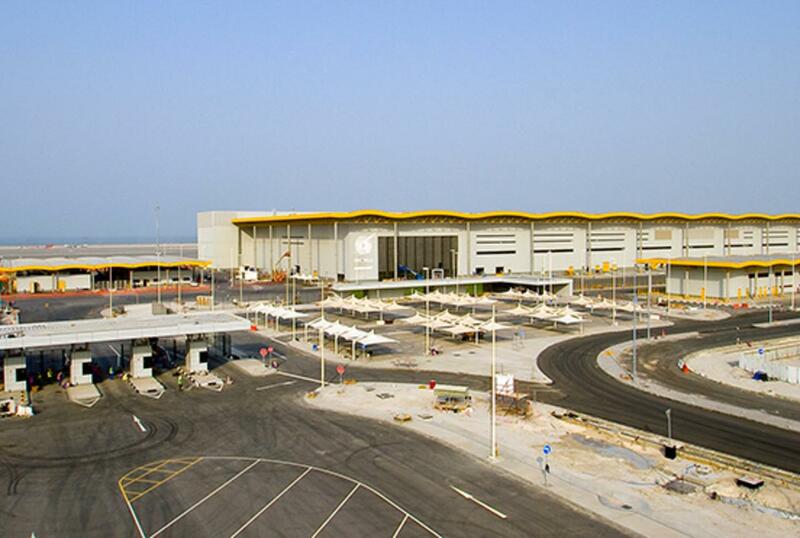 The complex also includes: land-side Security entry and exit Stations with a processing area and trucker’s documents prior to exiting, a fully controlled Pedestrian Entry Building and two Remote Transfer Areas buildings, which provide holding areas for Unit Load Devices that do not require processing at the Cargo terminal. 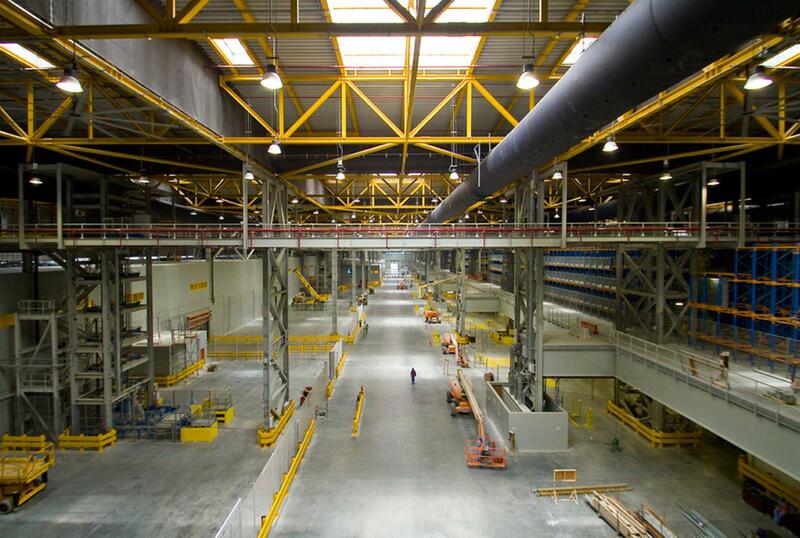 The site improvement areas adjacent to each building are either paved or asphalted with an area in excess of 65,000.00 m2.